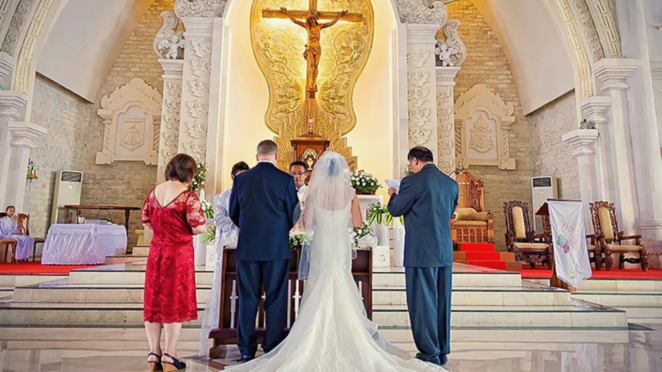 Part III on the Sacraments delves deeply into the Sacrament of marriage. Jesus himself stated the bonds should not be broken. Today’s societies seems to think of marriage as a trial and error program. You will review Marriage in the Old and New Testaments. How do those biblical examples relate to Marriage today? Chapter two looks at the theology of our sexuality, love and Marriage itself. Here we find the “Three Good Intentions.” Chapter Three moves us into the decisions, attitudes, expectations and habits that foster sound marriages. And fittingly enough, we discuss the problem of divorce and annulment.